We offer installation of all plant materials and products we sell. So, even if you are only buying one tree and need it installed, we can do that. Cooleen Gardens provides products and installation services to many commercial projects including housing developments, hotels and commercial complexes. In addition to providing products and initial installation, we can provide on-going maintenance. Designing and installing a beautiful landscape is time consuming and detailed. Leaving out just one aspect of your design can mean costly changes. 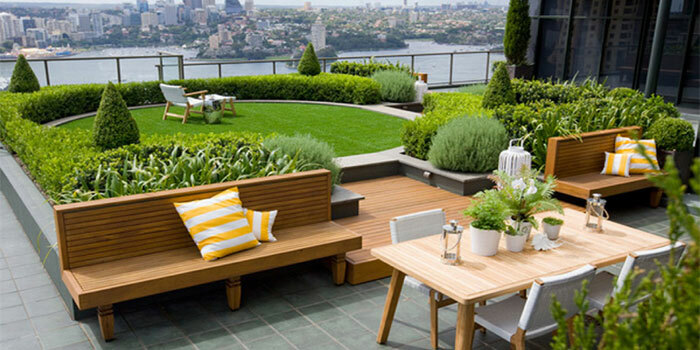 Let our professionals design, supply and install a beautiful outdoor living space for you. No detail will be overlooked. From a custom design tailored to your specific space and situation to quality products and installation we will create a space to provide years of enjoyment. Any real estate professional knows that curb appeal is the number one aspect of selling a property. 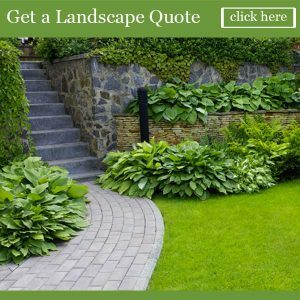 If potential buyers can’t even get to the front door because of a landscape disaster they won’t buy! Staging has become a real estate buzz word for good reason. It sells! People have been known to buy a property just based on the furniture that has been placed in it or staged. 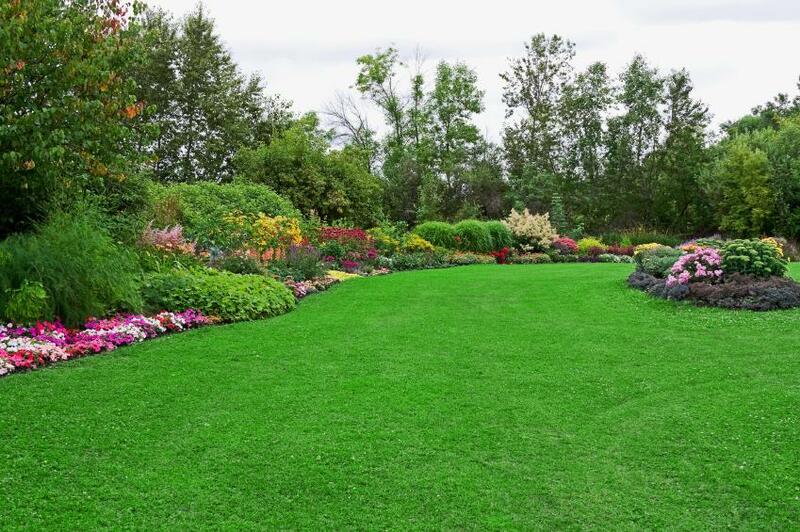 Let Cooleen Gardens do the same for your landscape. We can spruce up existing features or do a cost effective re-design. Plants add beauty and have a calming effect on office or commercial environments. Let Cooleen Gardens bring beautiful plants into your office or lobby space. We can design a custom program to ensure beauty and enjoyment all year round. 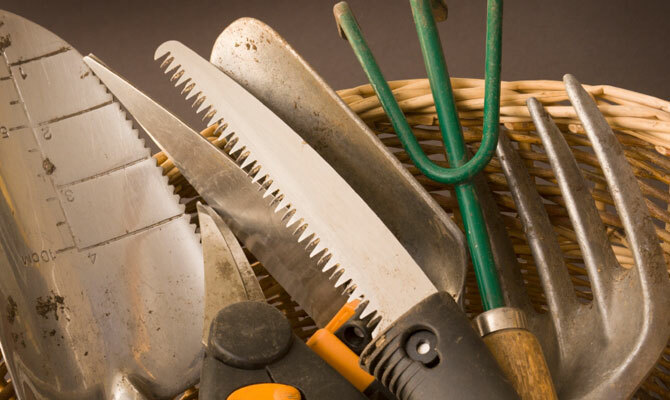 Because we care about what we sell, we do not overstock items, especially plant materials. With this being the case, we may occasionally run out. Not to worry – we can usually get more! Please ask if there is something you are looking for. We are also happy to help find something that you may be looking for that is not part of our regular inventory. Cooleen Gardens is proud to partner with our community government to beautify our community and its facilities. In addition to the partnerships listed above, Cooleen Gardens provides Christmas Trees every year to local charities for distributions to families in need.